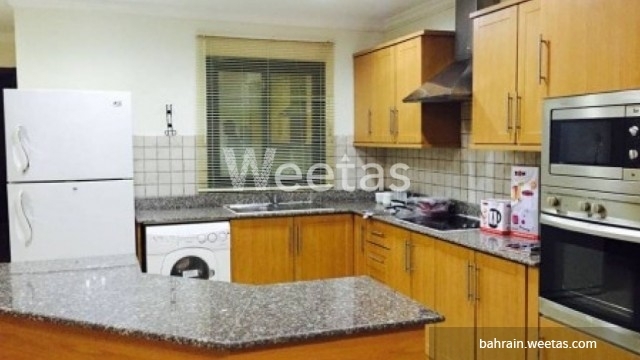 A modern apartment suitable for a family looking for an upscale residence in Juffair. 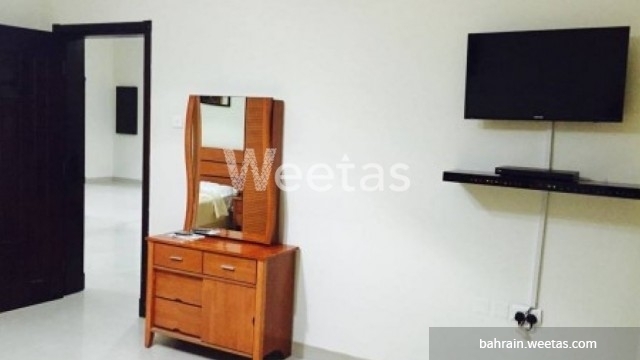 This is a fully furnished and fully equipped apartment that consists of two bedrooms, two bathrooms, one kitchen, and has access to a wide range of amenities. The apartment lies in a central location. 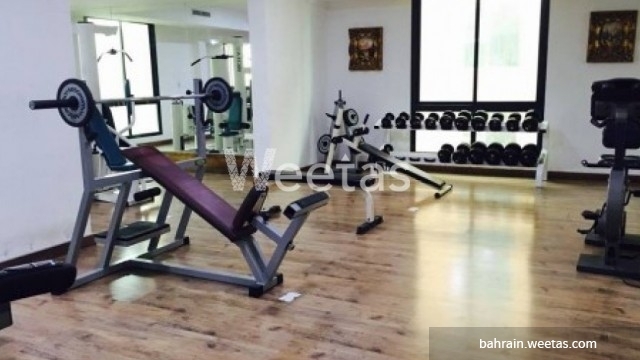 It offers its residents a car parking lot, internet connection, satellite TV, and many other. 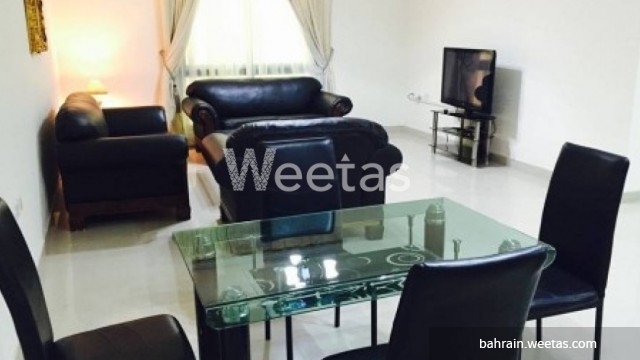 The apartment's rental price is BHD 450 per month. Please call us if you need extra information.